Pre-registration is required. Space is not guaranteed until payment is received. Join us for everyone's favorite event, the YP Crawfish Boil sponsored by Neal Bern All State Insurance! 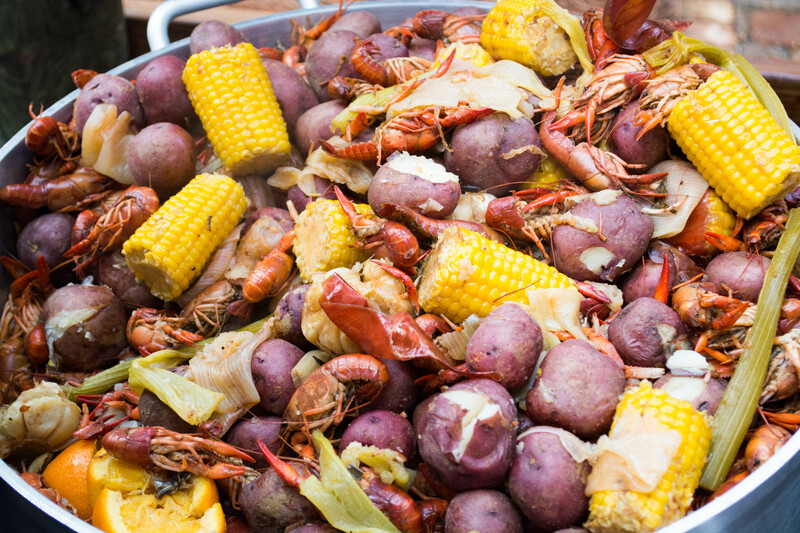 Join us on Saturday, May 16th at 5pm and enjoy all you can eat crawfish around a bonfire on the beach for only $25! The event will be located at the beach access at Ed Walline Park! Bring your own beverages!